A lot of times during the summer we all shower all the time being in Florida. And soap products can leave a film on your skin especially your feet, elbows and back. Soap cleaners are very strong and also leave films in the shower. So if it is leaving a film in the shower then it is leaving a film all over your body. That is why it is good to just use water to cleanse your body and leave shampoo’s to just your hair. Just taking a shower in water will alleviate any film let in the shower or your body. When you are complete, finish with some real good Coconut oil for your hands, feet and all over. This is a lovely moisturizer for the skin and also in the hair. If you have chemically treated hair then the natural oils from the coconut will smooth out any and all fly aways you have when you are blow drying the hair. Just apply a little with your styling lotion make sure to mix the two ingredients well and not separately. Comb through and begin your blow dry. Or if you go to the beach add some to wet hair and comb through and you will protect your color treated hair. Plus it will add moisture to it from the warmth of the sunshine. 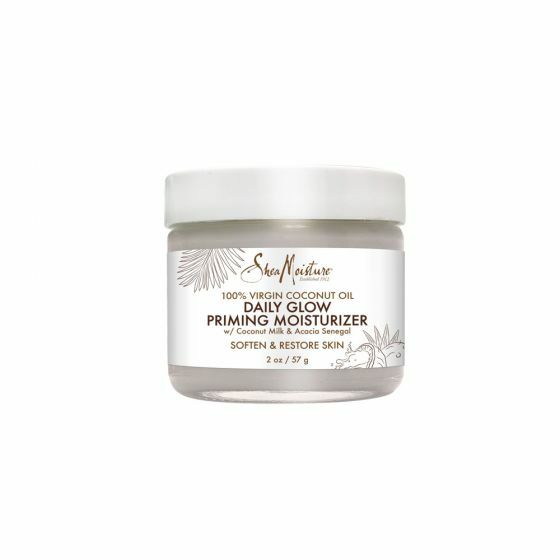 I recommend Shea Moisture Daily Glow for all over the skin. A lot of models have known of using the coconut oils for their skin to keep it looking smooth and not a dry look. That is important for camera, especially for summer time photo-shoots. I like to use this product for photo-shoots especially for the summer beach shoots. It give the skin a soft highlight. Smooth a small amount in circular motions over face and neck after cleansing. 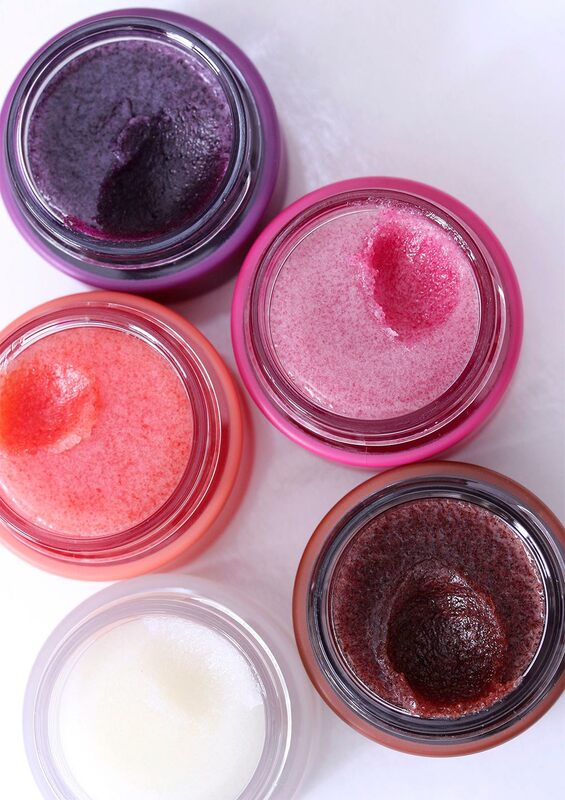 Skin feels softer with a healthy-looking glow. Wear alone or under makeup. And you can see the glow from within upon application, no highlighter needed! I love the smell and texture, and it worked great for keeping foundation on all day. This product will dry smooth and not leave a oily feeling to your skin.